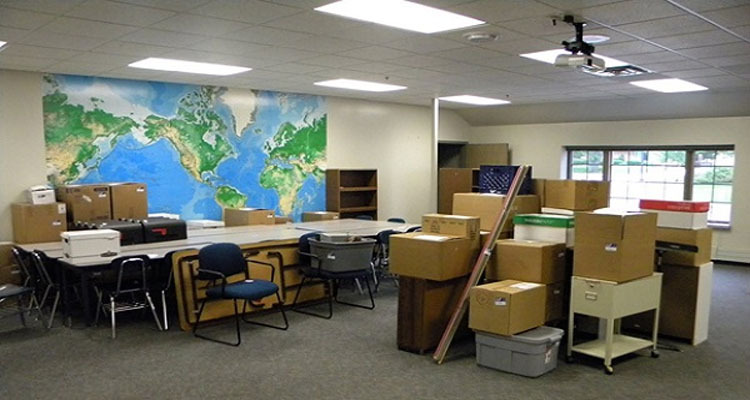 Alliance Movers is a leading office moving company. Backed by tried and true industry experience, we are sure to meet your business moving needs and exceed your expectations. We understand the necessity to keep your business operations uninterrupted during the office move. This is a key element to a successful commercial relocation. Contact us now to learn more about utilizing our services as a B2B moving contractor.